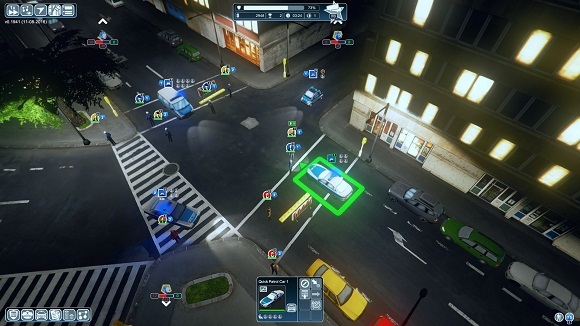 In POLICE TACTICS: IMPERIO you play as Harvey Croft and take on the vacant office of the police chief. You are responsible for upholding law and order in Newport Falls. Coordinate the emergency vehicles and personnel of the municipal precinct and put a stop to crime. Make sure that no crime goes unpunished and convict the perpetrators! You are the first line of defense in the fight against organized crime. You must prevent crime from prevailing and take out the big fish before it’s too late. 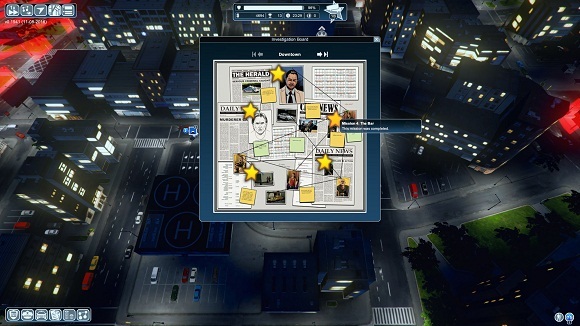 Collect and examine a wide range of evidence and protect your city before it sinks into a swamp of crime. Use your police units to their full potential. 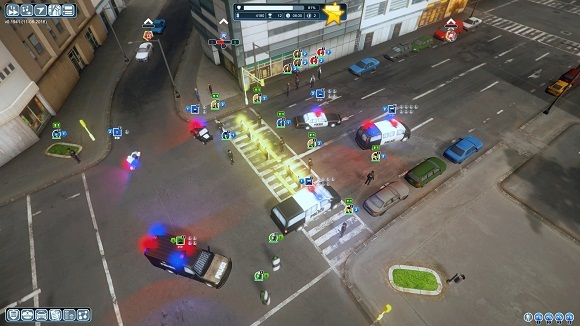 Train and deploy crime scene investigators, special units, police officers and detectives. 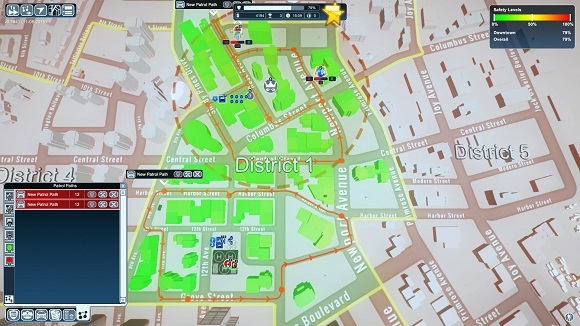 Manage your headquarters and make best use of your budget to ensure the best standards of law enforcement and hazard defense. 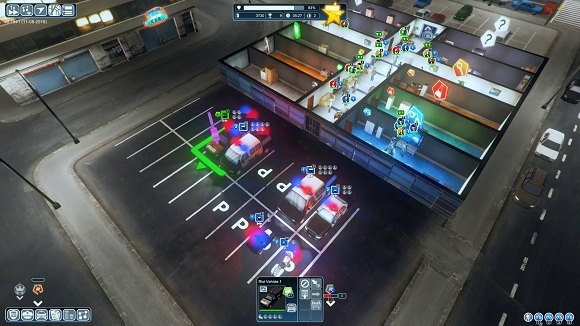 With increasing success in the fight against organized crime, you will take on greater responsibility and unlock new areas, units and enhancements. Solve exciting cases, investigate capital offenses and prevent everyday misdemeanors. Will you be able to complete your father’s lifework and put IMPERIO in its place once and for all? ElAmigos release, game is already cracked after installation (crack by syahmixp/SSE or 3DM). Updated to version 1.2102 (07.03.2017).